FSU junior Josh Williamson is a rising star in USA Olympic bobsledding. He's taking online classes as he trains for the 2022 Winter Olympics. "I bleed garnet and gold and even if it’s a part-time schedule, I’m really proud to still be part of Florida State." Bobsled “push” competitions measure how fast an athlete can push a heavy sled over a certain distance on land. They are considered a key part of the selection process for the USA Bobsled & Skeleton team. Competitors start from a standing position and lunge forward, pushing a 287-pound sled for 115 feet. Williamson exploded across the track and posted the fastest time — 4.25 seconds — from the brake position. He also posted the best times from the left and right sides of the sled. 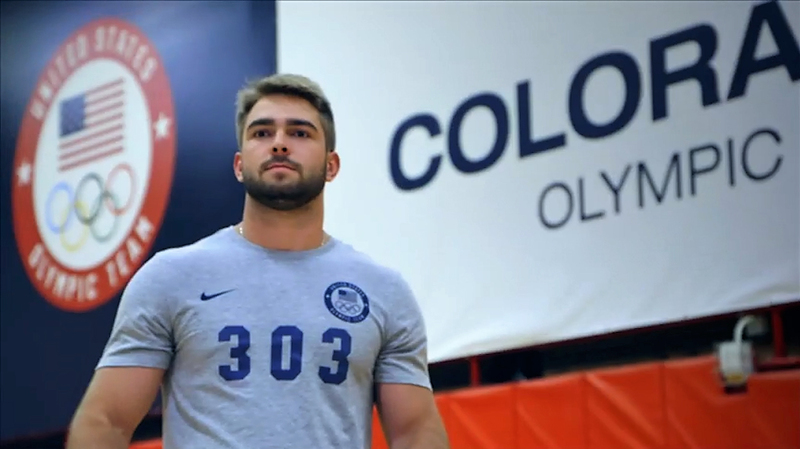 FSU student Josh Williamson is training for a spot on the USA Bobsled & Skeleton Olympic team. 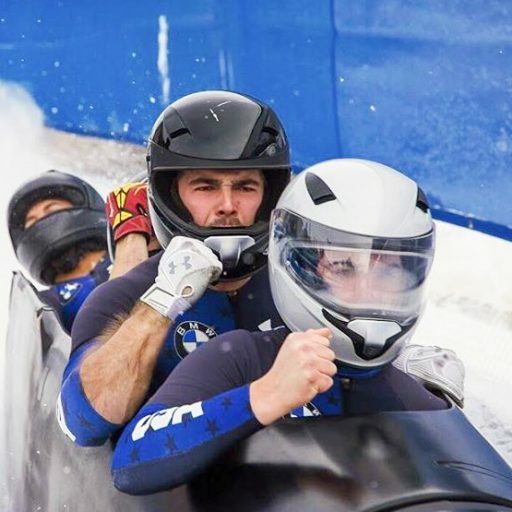 Williamson, who’s earned a position on Team USA’s Olympic bobsled development team, reflected on the win in an interview with the U.S. Olympic Committee. Williamson, who grew up in Lake Mary, Florida, had never competed in an ice sport during his high school sports career. 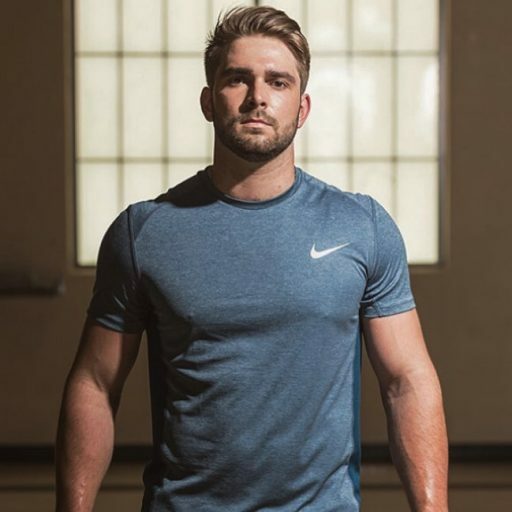 He catapulted into the national spotlight in 2017 when he emerged from a group of 3,000 athletes competing for a spot on the reality TV show “Scouting Camp: The Next Olympic Hopeful,” organized by Team USA and aired on NBC. Williamson won that competition, and his Olympic star has been rising ever since. Williamson is ramping up his training program to prepare for the 2022 Winter Olympics in China. 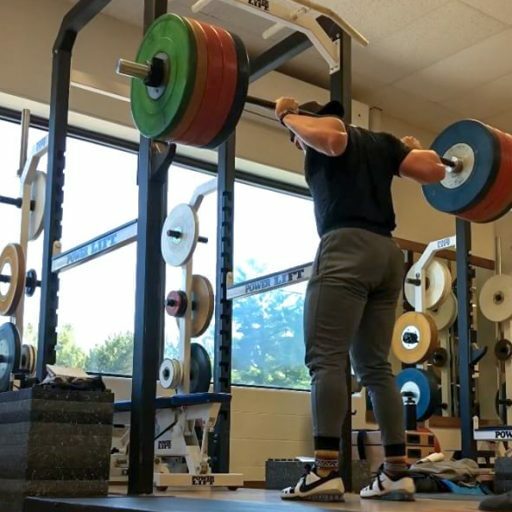 Now, he is tackling monster weight-training sessions and agility workouts with Olympic coaches as he aims to make the 2022 USA Bobsled & Skeleton team. Coaches are impressed by Williamson’s progress, and they’re taking note of intangible factors that may give him an edge beyond his raw strength.